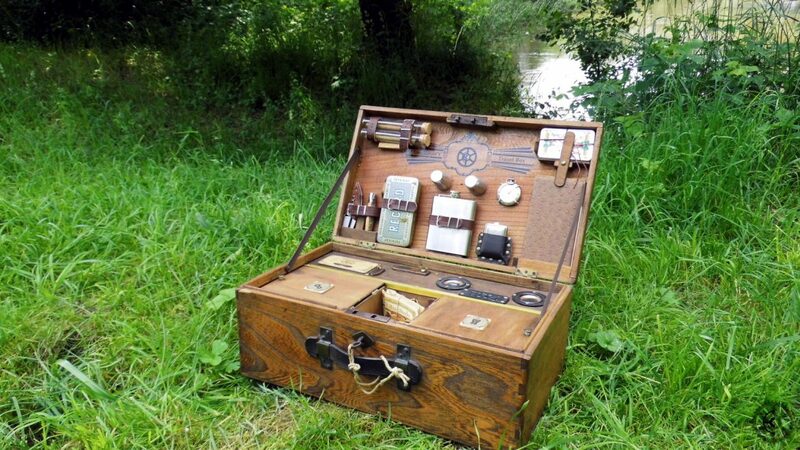 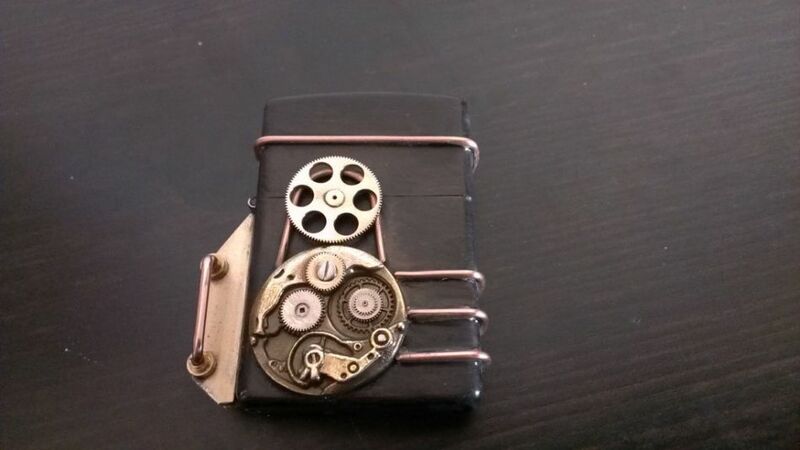 Das erste Zippo im Steampunk-Look. 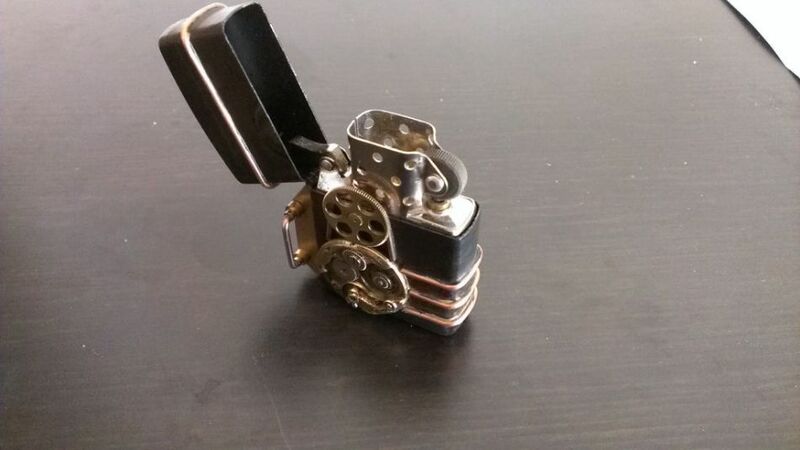 Noch unlackiert, ohne Politur oder sonstigen finalen Arbeitsschritte. 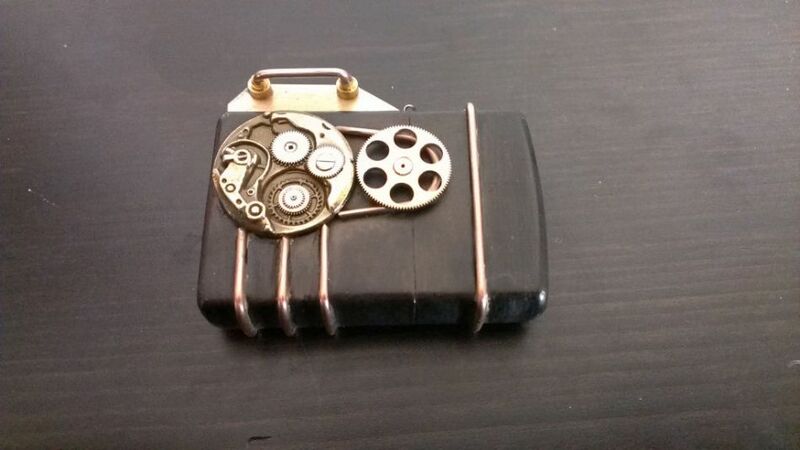 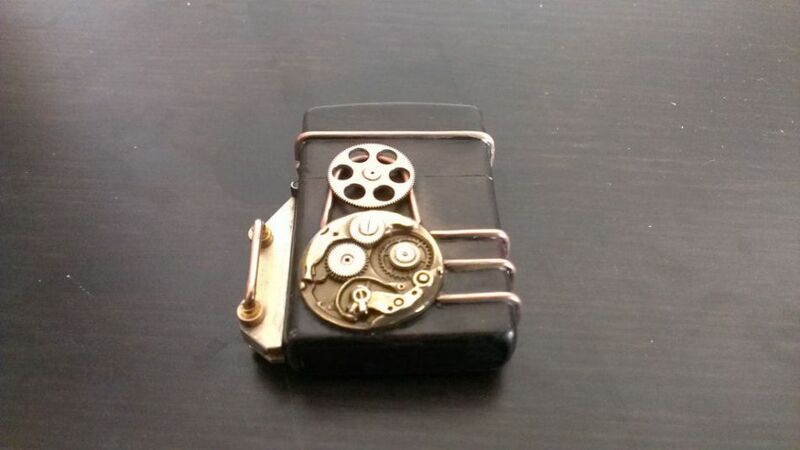 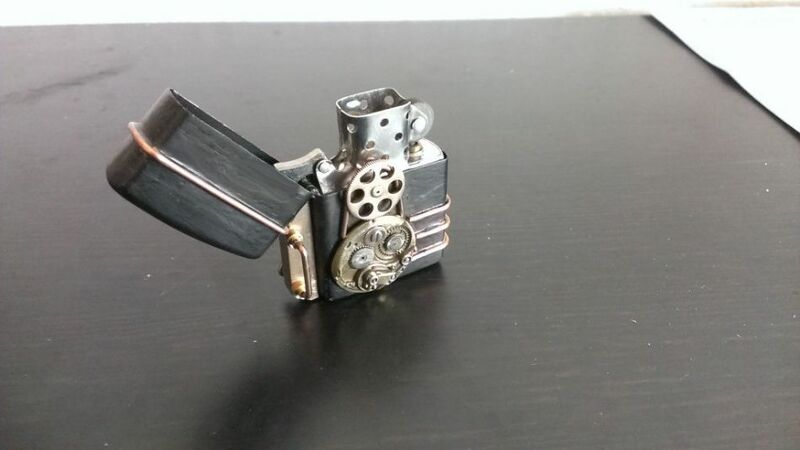 Only a prototype for a Zippo in steampunk style. 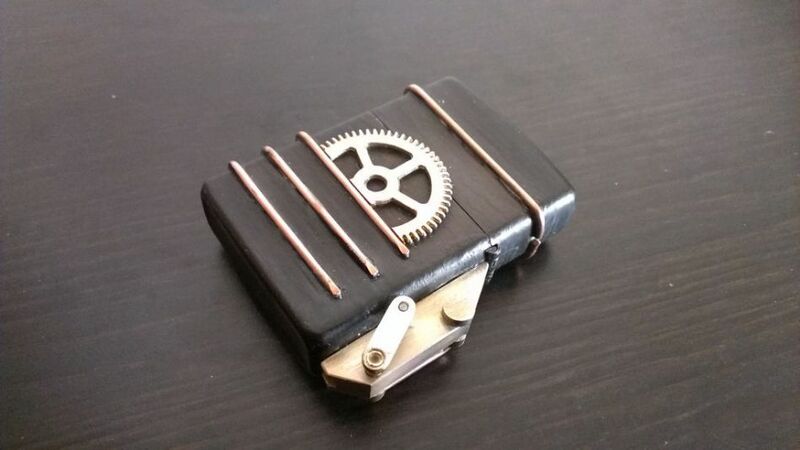 All without painting, polishing and other finishing operations.